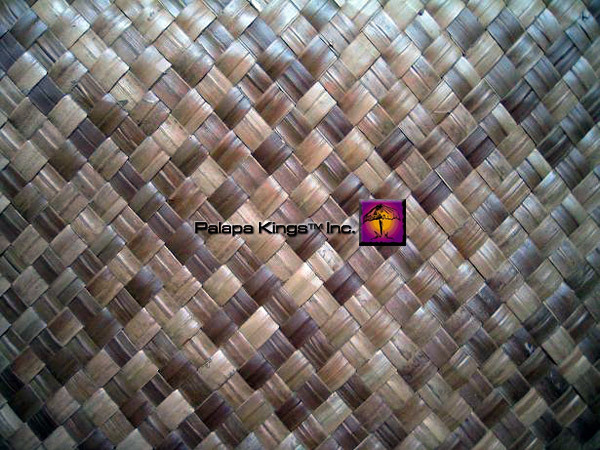 Hand woven to form a 1″ diamond checkered pattern. The overall color is a light sandy beige. Can be used as a decorative wall or ceiling treatment, these subtle color differences provide charm and character. This product is also often used under resin-pour counters and tabletops.